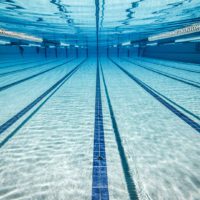 Check the latest interim rankings for the 2019 British Summer Championships and Home Nation Summer Meets. This page will be updated every Wednesday. 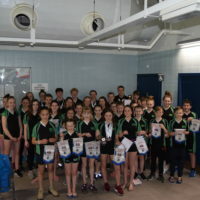 Click here for British Summer Championships 2019 and Home Nation Meet Information.